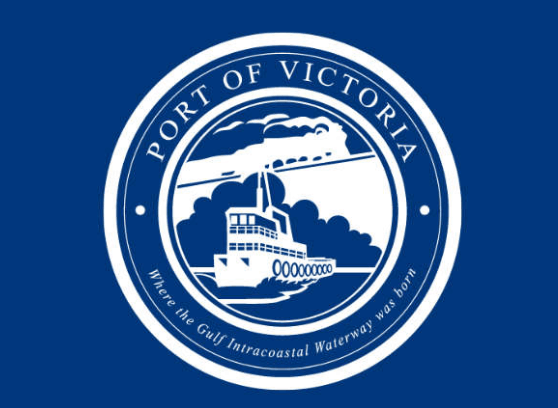 EXECUTIVE DIRECTOR – VICTORIA COUNTY NAVIGATION DISTRICT – Inland Rivers, Ports & Terminals, INC. The Victoria County Navigation District in Victoria, Texas is seeking an Executive Director. This position is responsible for the VCND economic workforce development initiatives, as well as its national and international image and relationships. The Director provides leadership, strategic and tactical direction for the District and reports to the VCND Executive Committee and Commissioners. Developing port-wide business and economic plan. Works closely with area industrial, manufacturing and agriculture interests to maintain and grow business. Works with Commissioners to create annual budget and is responsible for maintaining or exceeding budgeted forecasts. Experience with FTZ (foreign trade zones) and Texas Enterprise Zone Program. Research, gather and distribute available grant and loan programs that may be used to enhance economic development, which will be used to share with businesses interested in doing business with the port. Monitor legislative and regulatory actions that might impact VCND. Provide support and guidance to the port operations team. Coordinate work of VCND commissioners, consultants and legal counsel. Serve as key representative to the media and general public. Supervise VCND and port staff, providing guidance, work plans, performance reviews and evaluations. Bachelor’s degree from an accredited college or university. Executive and administrative experience. Port operations experience. Demonstrated oral proficiency in the English language. Must be an excellent communicator, both verbal and written, and be able to speak effectively to media, business and political leaders and the general public. Must possess excellent analytical and decision-making skills, both strategic and tactical. Able to accomplish goals while balancing political, financial, technical, public, staffing and timing challenges and demands. Creativity, patience, flexibility and a pleasant personality are essential. Must possess a valid U.S. driver’s license. AFTER HIRING, MUST RESIDE IN VICTORIA COUNTY, TEXAS. Only persons who meet or exceed the criteria and qualifications noted above should apply.